The Beatles Song of the Day is Martha My Dear- the first song on side 2 of The Beatles- The Beatles aka The White Album. 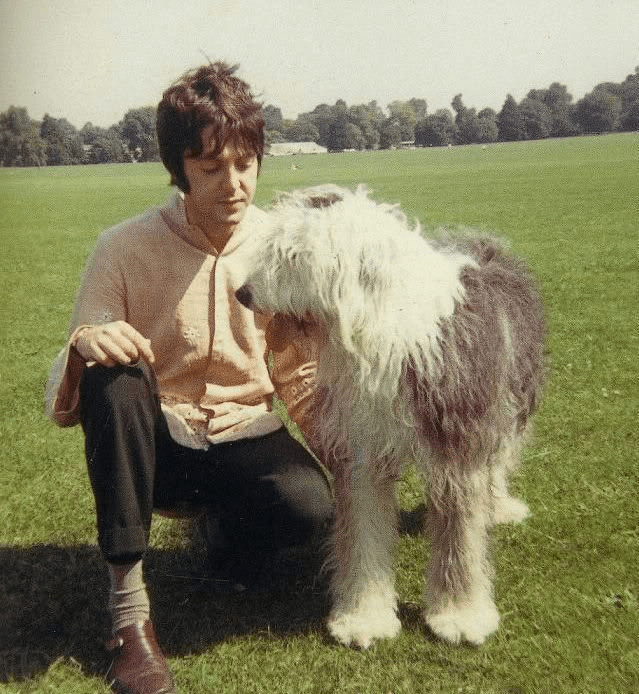 Martha was the name of Paul’s Old English Sheepdog. 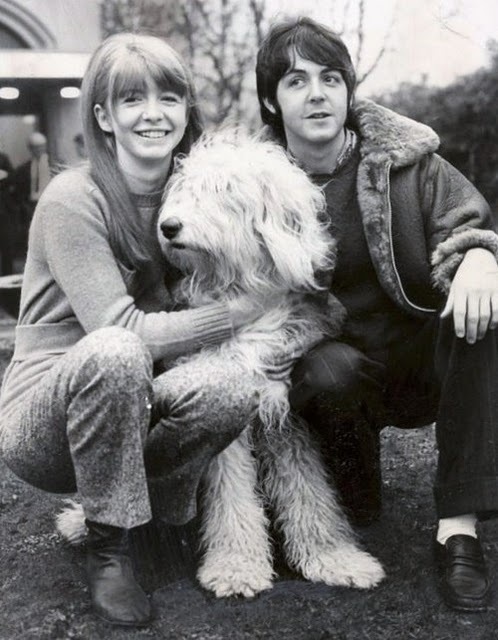 The song was not about Martha though but about Paul’s love Jane Asher. They had announced earlier in the year that they were going to get married sometime during 1968 but after Paul started seeing other woman she broke the engagement off. Paul would later say that the song was about Jane. Jane had been the inspiration for many of Paul’s songs- “you have always been my inspiration.” By the time the song was recorded in October 1968 Paul had begun his life with Linda Eastman. Martha died on Paul’s farm in Scotland in 1981. Paul is the only Beatle to play on the song. Martha My Dear is a playful and enjoyable song but really has no meaning. Paul McCartney: double-tracked vocal, piano, bass, lead guitar, drums and handclaps. Bernard Miller, Dennis McConnell, Lou Sofier, Les Maddox-violins, Leo Birmbaum, Henry Myerscough -violas. Reginald Kilbey, Frederick Alexander-cellos, Leon Calvert, Stanley Reynolds, Ronnie Hughes- trumpets, Leon Calvert- flugelhorn, Tony Tunstall-horn, Ted Barker-trombone and Alf Reece -tuba. Produced by George Martin. rating **** stars out of 5 stars. Martha My Dear was never released as a single. Spignesi and Lewis rank it as the 18th greatest Beatles song which is a ridiculously high ranking, Critic Bill Wyman has it at #120 out of 213, Rolling Stone Magazine doesn’t have it in their top 100 Beatles songs, Sirius/XM listeners to The Beatles Channel didn’t rank it in their Top 100 and Jim Beviglia in his Counting Down Their 100 Finest Songs didn’t rank it in his 100. Great piano on this song and a good melody… Paul 1993 album called “Paul’s Live” had a cover with an offspring from Martha…”Arrow” with him. Loved this song for its melody, cadence, piano riff, and Paul’s singing. Not one of his more celebrated song but a good one for sure. He just has a knack for writing these kinds of songs. If a song sticks with me for 50 years, I think it’s a good one.